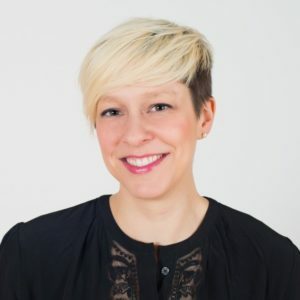 Kerry Freek is a communications and partnerships professional with more than 10 years of experience in Canada’s water sector. Currently enjoying a sabbatical, Kerry was most recently Vice President, External Affairs at WaterTAP Ontario. Prior to working at WaterTAP, she was the founding editor of Water Canada magazine. Her first book, Flood Forecast: Climate Risk and Resiliency in Canada, co-authored with Robert W. Sandford, was published by Rocky Mountain Books in 2014. As a consultant, Kerry specializes in the environmental and non-profit sectors. Kerry serves as a Director for Water For People-Canada. She is a graduate of the University of Waterloo.